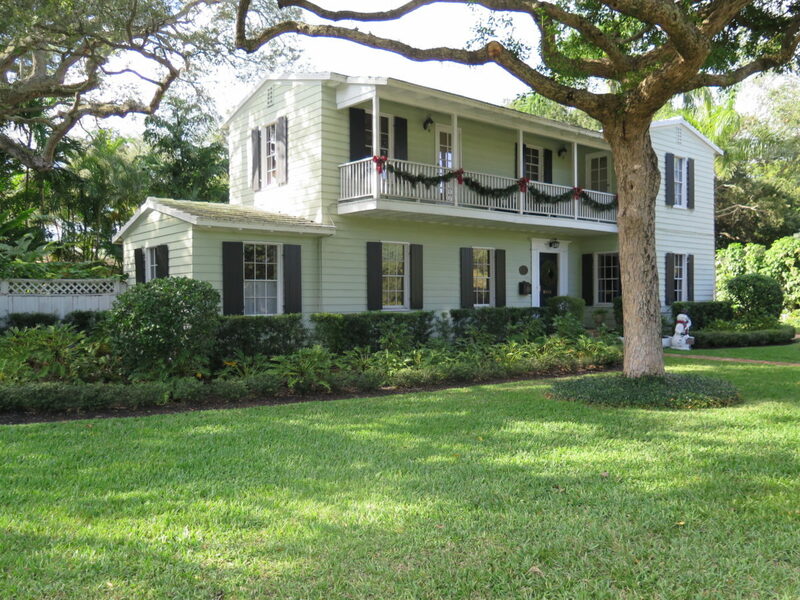 The Victoria Park neighborhood in Fort Lauderdale is the perfect combination of quiet and quirky. Bounded to the north by Sunrise Boulevard—with incredibly quick access to Fort Lauderdale Beach—and to the south by Broward Boulevard, Victoria Park is just blocks from the downtown core, yet its waterfront setting and charming neighborhoods make it a surprisingly peaceful hideaway in the heart of it all. Victoria Park was developed in the 1930s when Florida Cracker architecture was the fashion. 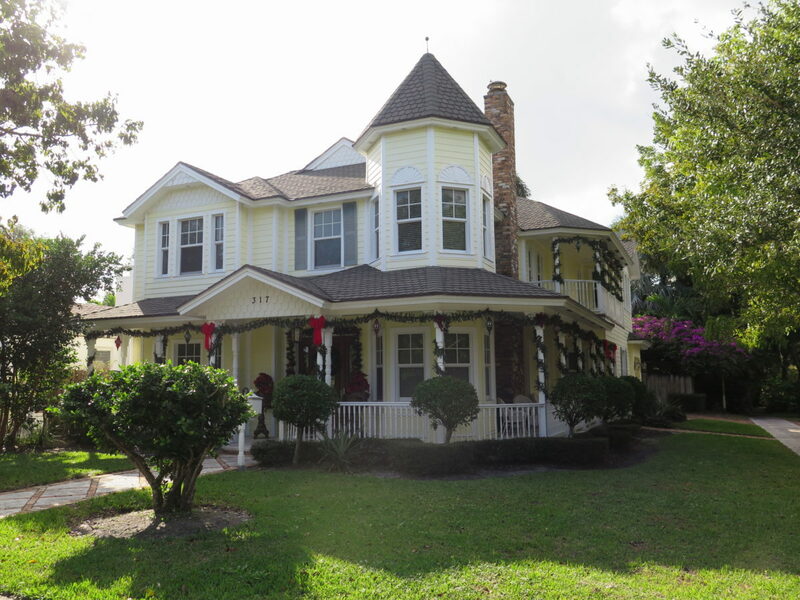 As a result, many quaint, historical Florida Cracker homes—with metal roofs, raised floors, wraparound porches, and shotgun hallways—can still be found there. As with much of the area, the neighborhood also has a healthy supply of Spanish-inspired architecture and luxurious contemporary residences. At the 94-acre Holiday Park, one of the crown jewels of the Fort Lauderdale Parks system, you can find lighted athletic fields, roller hockey rinks, basketball courts, a gymnasium, an auditorium and the Jimmy Evert Tennis Center. The area also has something of an artistic flair, with the Parker Playhouse performing arts theater, the ArtServe community art gallery and the popular Radioactive Records music store all within its boundaries, not to mention local favorite coffee shop Sip Java Co. In the neighborhood’s northeast corner you can find the artsy Gateway Shopping Center, with sophisticated boutique stores, restaurants, and lounges catering to an upscale clientele. The plaza also holds the classic Gateway Theater, featuring a nightly line-up of independent films from around the world. Venture just a few blocks outside the neighborhood and you’ll run into the world famous Las Olas Boulevard. The walkable street features vibrant shops and restaurants, the NSU Art Museum Fort Lauderdale, the Museum of Discovery and Science and the Broward Center for the Performing Arts, to name just a few of the many attractions in the downtown area. Victoria Park houses Virginia Shuman Young Elementary, one of the top-rated primary schools in the state, and the Saint Anthony Catholic School, and served by Sunrise Middle School and Fort Lauderdale High School, which offers a Pre-Law and Public Affairs magnet program and college preparatory coursework as part of the Advanced Studies Institute. 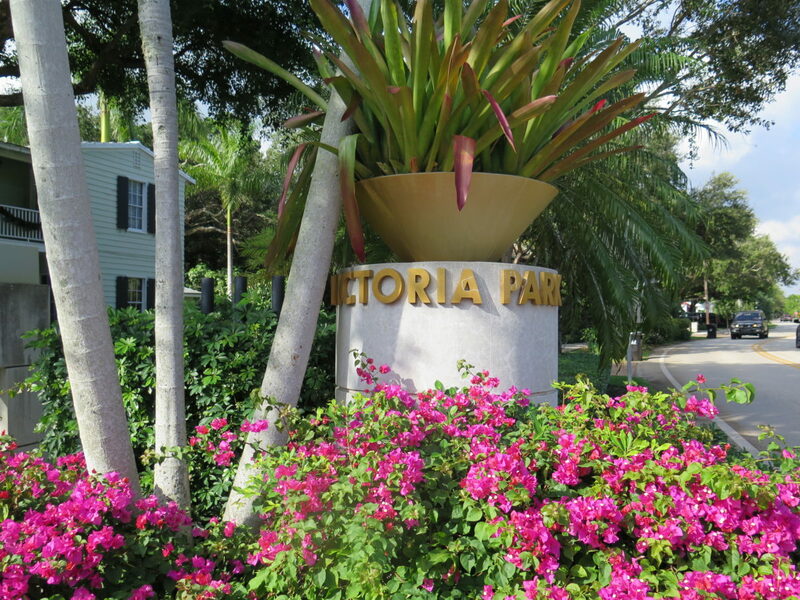 Perched at the intersection of the 33301 and 33304 zip codes, Victoria Park’s central location and cultural amenities combined with its laid back charm make it one of the hottest neighborhoods in Broward County.